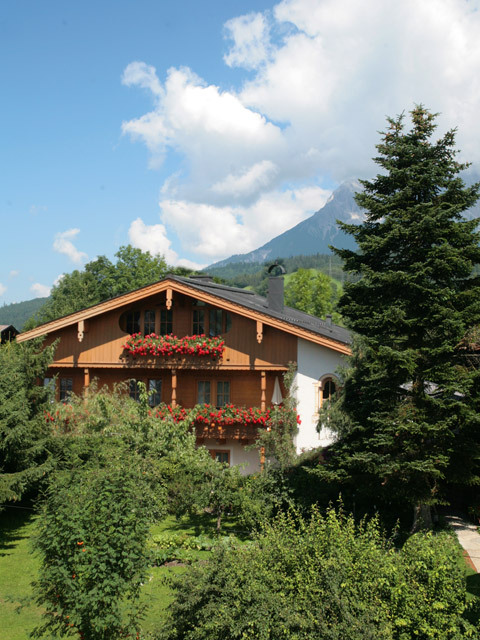 Our family business is located in a peaceful and picturesque spot on the outskirts of Maria Alm, yet is also the ideal starting point for your activities – whether in summer or winter. 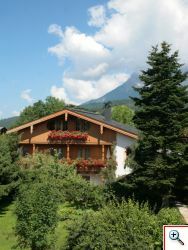 The house is situated next to the Natrun ski lift, which takes you directly to the "Hochkönig‘s Winter Kingdom". 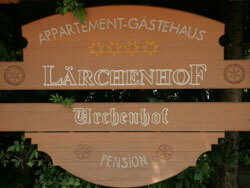 The Lärchenhof provides the ideal base for leisurely walks, hikes, mountain tours, mountain bike and cycling tours. There is also a golf course and many other sports and leisure facilities nearby. The picturesque village of Maria Alm, together with its mountain villages of Hintermoos and Hinterthal, lies amidst breathtaking mountain scenery. The mighty limestone peaks of the Steineres Meer rise up to the north, while gentler grassy slopes lie to the south. Let your hosts make a fuss of you, sample hearty snacks in rustic alpine huts, savour unspoiled nature and gather new impressions. There is an unlimited range of sports, fun and games on offer. Enjoy delightful hiking tours in one of Austria’s most beautiful hiking regions, explore the countryside by mountain bike or experience the peace and beauty of nature on a mountain top. 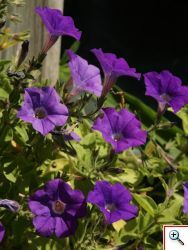 The Hochkönig region offers something for every visitor in summer. 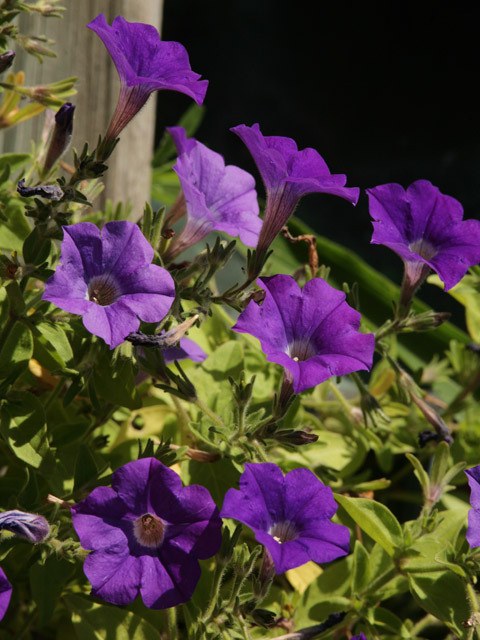 Our guests can use the local cable cars and local swimming pool free of charge in summer. 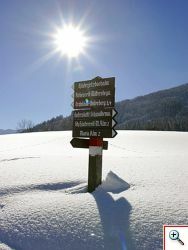 The Hochkönig ski area is a dream for skiers, snowboarders, carvers and ski tourers alike. It stretches from Maria Alm, Aberg, Hintermoos and Hinterthal as far as Dienten and Mühlbach am Hochkönig. Take advantage of the benefits of the Skiverbund amadé ski pass: 1 ski pass - 276 lifts and more than 865 well-groomed pistes. 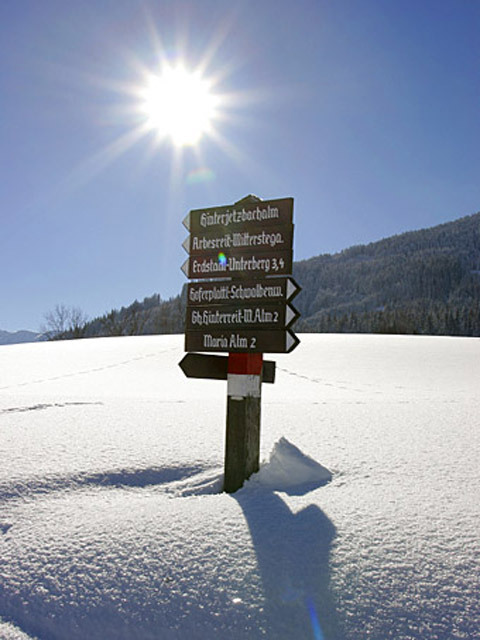 In addition, Maria Alm boasts 30 km of cross-country ski trails that connect to the trail network of Pinzgau, 30 km of winter hiking trails, a half pipe on Aberg, ice stock lanes, numerous toboggan runs – in fact, everything you could possibly desire for your winter holiday.